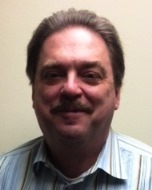 Gary has nearly 30 years of business experience with over 14 years in the real estate industry. He started with Danko Realty in 2001 and came to Annapolis Baltimore Realty in 2007. Gary is very customer oriented. He learned the business working with renters helping them find homes and he's converted many renters into homebuyers. He does this by clearly understanding what is required to be able to get a home loan. Gary currently works closely with both buyers and investors helping them purchase homes and investment properties. Gary has also developed a specialization in managing investment properties from renovation to completion to sale. 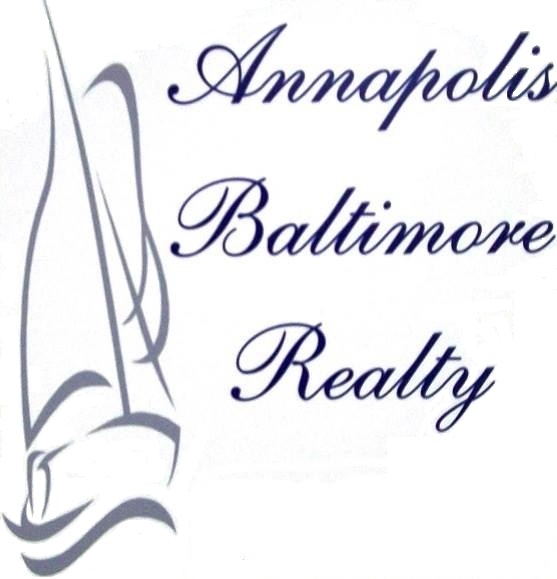 Gary is currently an expert in all phases of real estate and a top agent at Annapolis Baltimore Realty.